We came in 1st at Bay State Brawl with our alliance partners 3555 and 2877! The Bizarbots, Team 5494, is a robotics team founded in 2013 by science teacher and department head Richard Monteith and his son Kevin at Holbrook Junior Senior High School. Since then, the Bizarbots have competed in three Savage Soccer events and two seasons of the FIRST Robotics Competition (FRC). Our team made waves in its rookie year in FRC, earning district awards such as Rookie Inspiration, Highest Seeded Rookie, and Rookie All-Star. Since the inception of the Bizarbots, our team has been involved with the local community through our STEM Summer Camp for elementary school aged children and various fundraising events. 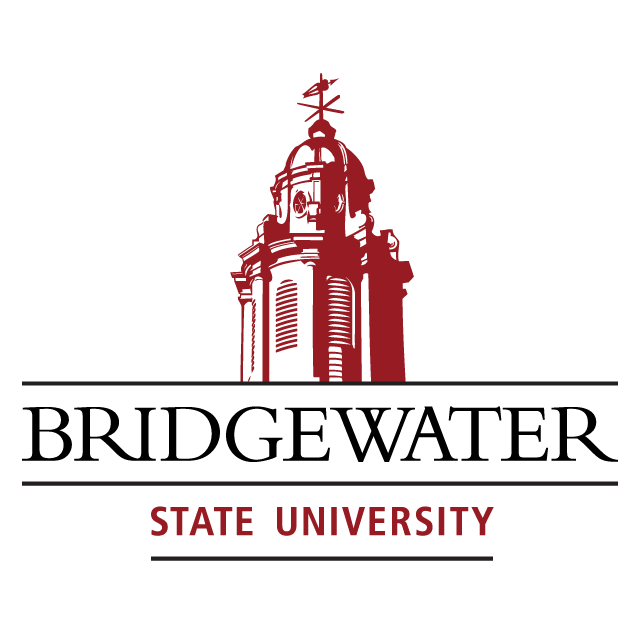 VEX is a mid-level robotics competition targeted toward high-school aged students. It offers the traditional challenge of a FIRST Robotics competition but with a more accessible and affordable robotics kit. The game challenge is different every year, and as such, many aspects change year-to-year. 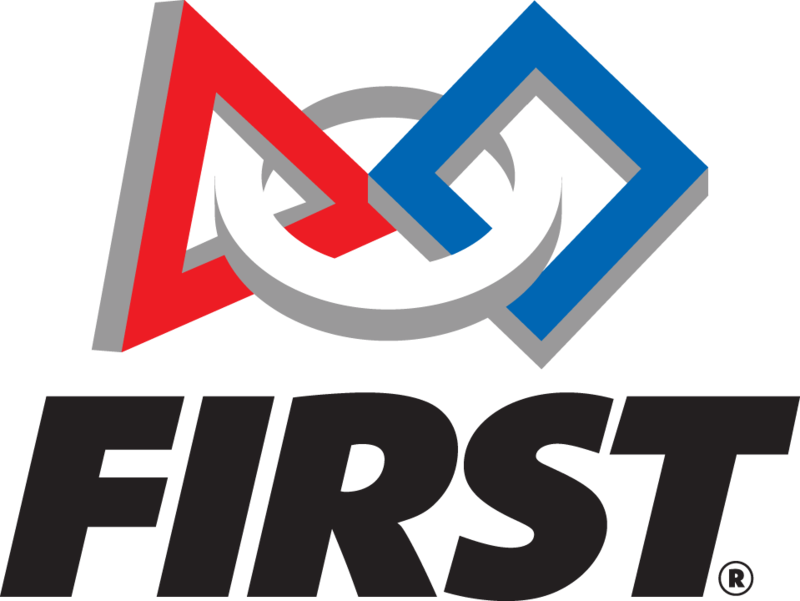 FIRST is an international organization which uses competitive robotics as a vehicle for promoting science & technology. FIRST allows high school students to work side by side with professional mentors to learn skills ranging from engineering to marketing, animation and business. SeaPerch is an innovative underwater robotics program that equips teachers and students with the resources they need to build an underwater Remotely Operated Vehicle (ROV) in an in-school or out-of-school setting. Our mission is to inspire young people to be science and technology pioneers by engaging them in community projects and mentor-based programs that build science, math, engineering, and technology skills and foster self-confidence, communication, and leadership.